A proud Texan, Jeff has been a Scuba Instructor since 2000. 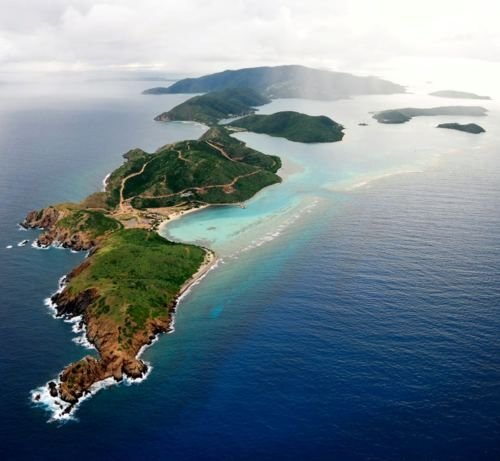 He moved to Virgin Gorda in 2003 after a BVI sailing trip for his birthday. In 2010, he received the prestigious SSI Instructor Trainer/Certiﬁer rating (meaning he can train new Instructors). In early 2019, Jeff was awarded the Platinum Pro 5000 Instructor rating from SSI. 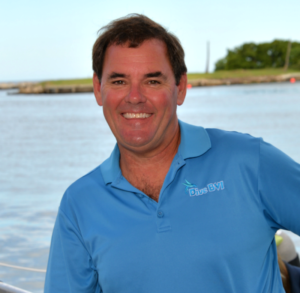 He started out as manager of our former Marina Cay location before being named General Manager of Dive BVI in 2006. 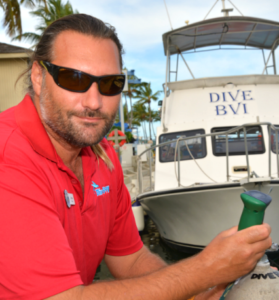 Later in 2017, Jeff became an operating Partner of Dive BVI, along with his dive buddy, Casey. 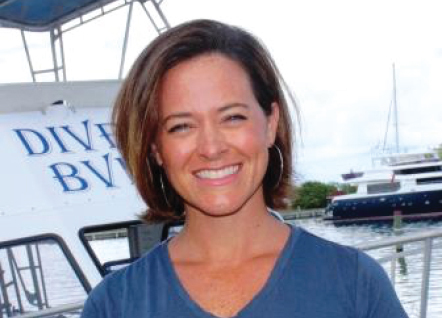 Arriving with Jeff, Casey has made herself essential as the one in charge of Retail Operations/Human Resources, ordering all of the latest dive gear and resort wear for our locations and boutique. Casey also still enjoys leading dives at some of her favorite sites which include Ginger Steps and the Chikuzen. She enjoys running, time out with friends and her Olde English bulldog, Dixie. AJ was born in Woking, UK (home of F1 team McLaren). AJ worked in Accountancy for over a decade but it was on a vacation to the Maldives that she realized it was time for a career change. 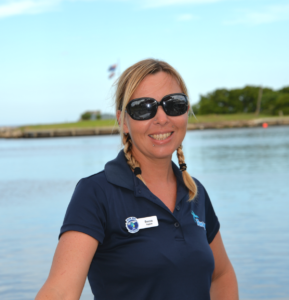 After completing her Advanced Open Water course, she returned to the UK and trained to become an instructor, even though it meant diving in very cold, dark, murky waters (although was better than being in the office). AJ has a passion for Fish ID and Underwater Photography. On her days off, she enjoys going diving (both closed & open circuit and with the camera), cooking and baking, watching movies and shopping (she has a dangerous online shopping habit). Steve is a SW Florida native, but has spent the last 10 years in the Caribbean. He’s a multi-tasker on land and in the water, shooting great photos, he’s an excellent mechanic, and a fun Instructor. He’s a great boat captain as well! Clayvorne is a native of St.Vincent. She moved to the British Virgin Islands in early 1995. 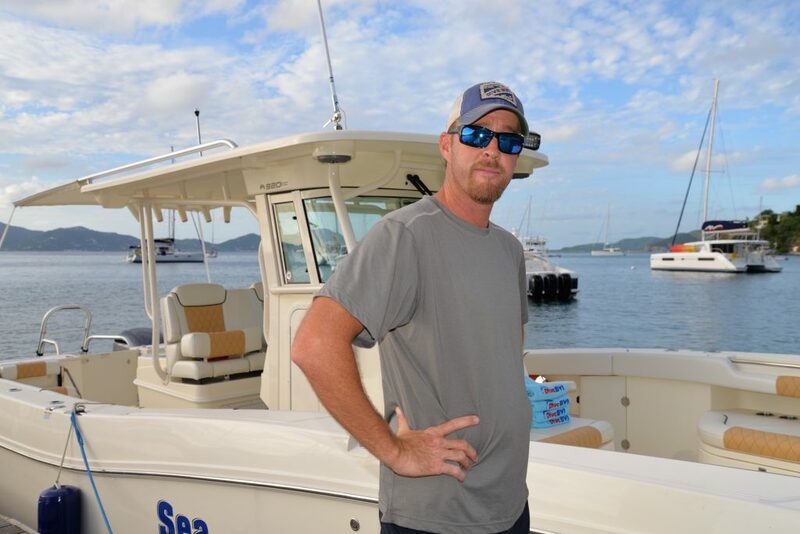 Clayvorne first met Jeff and Casey when they were managing the Dive BVI -Marina Cay operation. Clayvorne was the administrative assistant of the island. 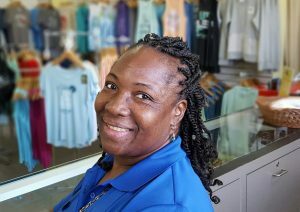 She is a “people person”, happily dealing with customers daily and always had a smile on her face. She is also super excited about becoming a certified diver in this new adventure. Rupert is from London, England. In 2005 he went and travelled around the World for a couple of years where he first fell in love with Scuba Diving. He’s got to dive at some amazing places like Phe Phe Island, Thailand, Great Barrier Reef, Australia, Poor Knights island, New Zealand (his coldest dive to date !! ), Taveuni Island, Fiji, Sodwana Bay, South Africa, and Hawaii to name a few … seeing Whale Sharks, Manta Rays, Potato Cod Fish and more and boy was he was hooked !!! 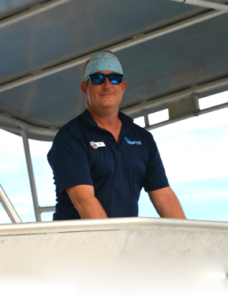 By 2007 he decided to broaden his love for diving and became a Scuba Instructor having worked in the Bahamas for 3 years as an Instructor and Shark Feeder before heading down to the BVI in January 2011. Rupert’s other passions are sports (too many to mention, but is often chatting to the guests about the games the previous night) and weather !!! Yes that includes going Storm Chasing and seeing some amazing thunderstorms and tornadoes. He’s experienced 7 tornadoes up close so far and yearns to see more. Born in Budapest, Hungary, after studying mechanics in college Zoltan went to get a degree in economic studies. He became involved in Scuba Diving by chance. His flight from Asia to Hungary stopped in the UK and was snowed in for a week. He liked the UK so decided to quit his job back home as a sales manager and move to the UK. In the UK whilst working in a hotel, a dive shop opened opposite and thought it would be a good career and signed up for the instructor course without even a try-dive. Zoltan has previously worked in marketing and sales, went to the army as a Helicopter Paratrooper so a career in an extreme sport was inevitable. His biggest passion is sailing. On his days off, Zoltan enjoys CCR diving, watching American Football and doing anything active, he cannot sit still for long. Becca’s first steps into diving were taken whilst traveling Australia in her early 20’s. They were baby steps indeed as she was afraid of the water!! But after a few nervous breaths she fell in love with the freedom she found with SCUBA and the world beneath the waves. Becca was offered a place to help crew on her friend’s yacht on a trans-Atlantic crossing from the UK to the Caribbean – what better excuse to wear that pirate outfit?! Six months later, they had island hopped through the Azores and the Canaries, finally arriving in St. Lucia. She was desperate to get underwater after such a long time above, so she scoured the job boards and soon landed in Saba, a tiny volcanic island in the Dutch Caribbean. 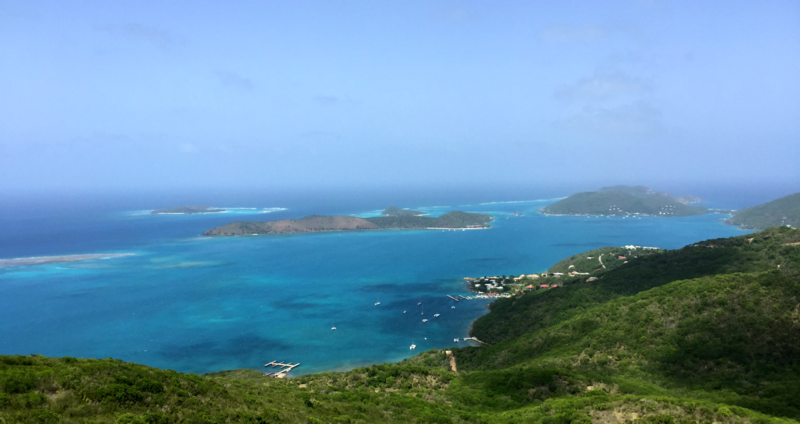 After a three month break in Europe she returned to the Caribbean, this time to Virgin Gorda and Dive BVI. So far she’s enjoying exploring our ‘big’ island (Saba is only five square miles!) 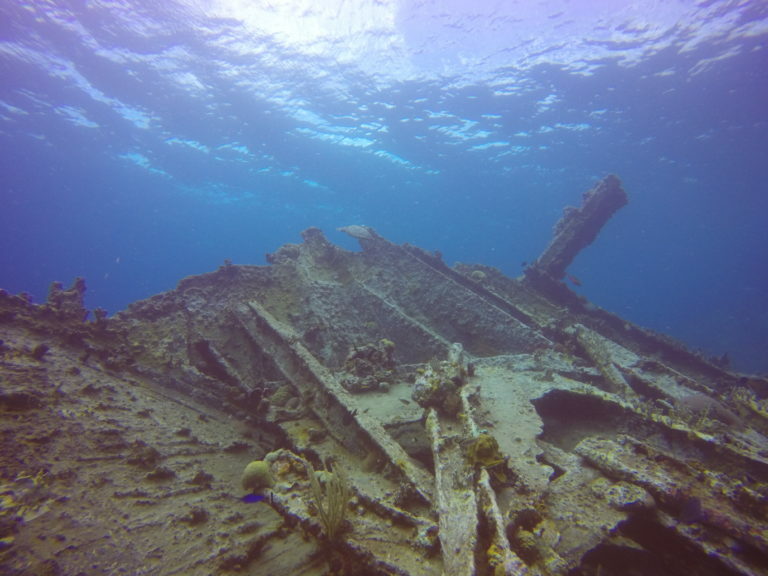 both topside and below, especially the various wreck sites; and has been lucky enough to be welcomed by eagle rays, sharks, turtles and a dolphin! Called Finey because, as a baby, everyone in her St. Kitts’ neighborhood said she looked so fine. 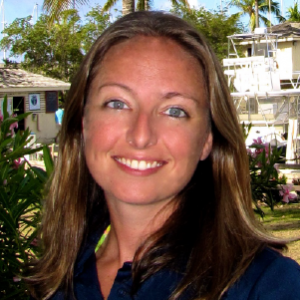 Finey has been with Dive BVI for almost 20 years! 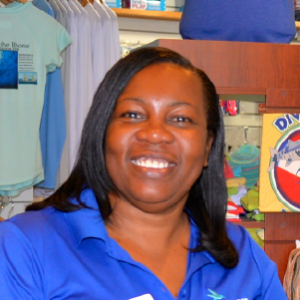 As our friendly retail clerk, Finey is so helpful with our divers and shoppers that they often find more than they were looking for! She is the source of all island information so stop by and let her fill you in. To better accommodate our guests, our Advanced Reservation Sheet is now online. 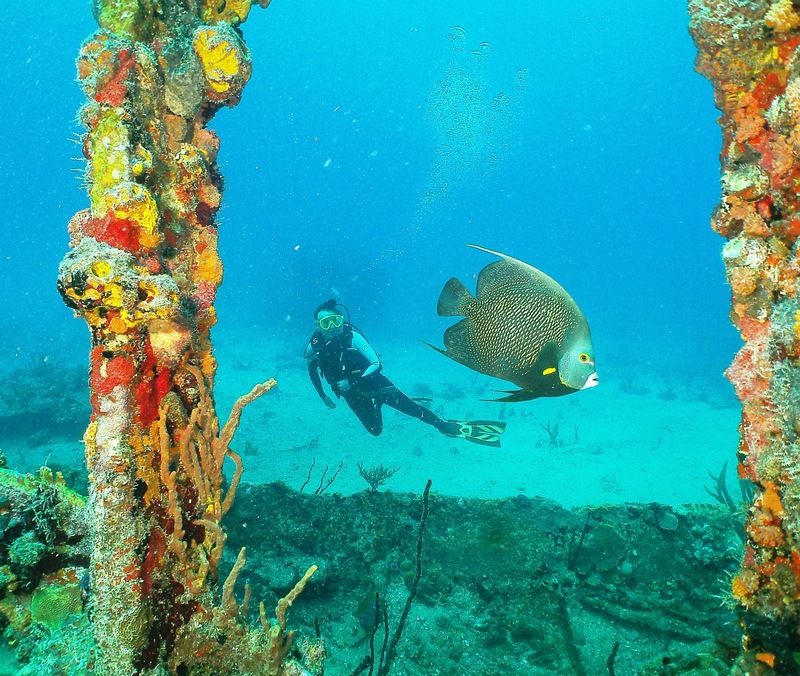 The Advanced Reservation Sheet can be used for day trips, SCUBA courses, dive trips and snorkel excursions. This information helps us better set up our boats, trips and staff for your enjoyment and everyone’s fun and safety. We'll let you know we received it and start booking your dream trip! All booked Dive BVI tours, trips and courses are scheduled to a 24 hour cancellation policy (48 hours during holiday dates). Thank you for your cooperation and understanding. Feel free to email info@divebvi.com or call WhatsApp 284-541-9818 with any questions. We look forward to sharing our island paradise with you!  Copyright © 2019 Dive BVI, all rights reserved.